Eddy Senior Living offers Independent Senior Living and Enriched Housing/Assisted Living at five locations throughout Upstate New York in Troy, Slingerlands, Niskayuna, Queensbury and East Greenbush. 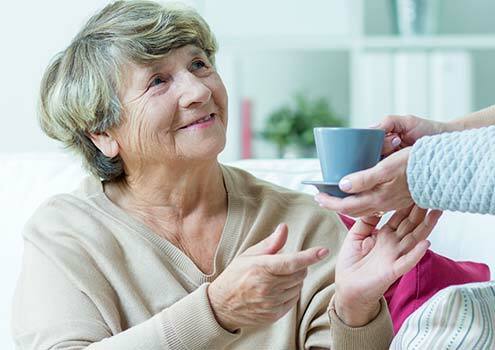 In addition, two Innovative Memory Care communities for people with memory loss are available in Cohoes and East Greenbush. Our priority is you. Participate in exercise classes, group outings, games, and clubs. 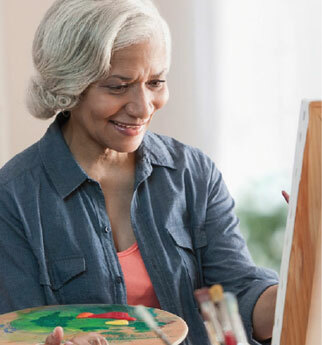 Maintenance-free senior living gives you the time to engage in the activities you enjoy and allows you to continue with an active lifestyle. As a resident of our independent senior living communities, you can enjoy peace of mind—knowing that a full range of services and care options are provided by The Eddy and St. Peter’s Health Partners. That way, if your health needs change, we have the expertise and services that can allow you to stay with a system you know… and one that knows you, too.